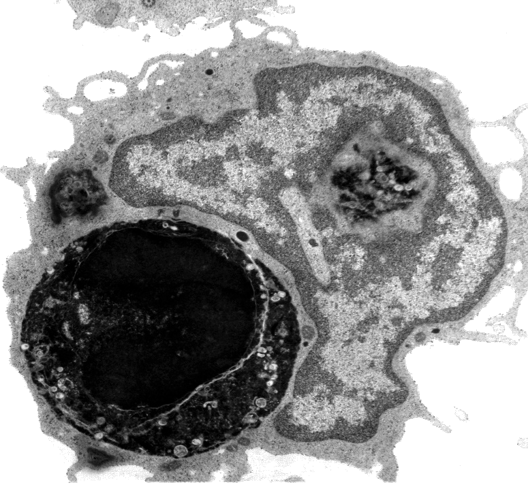 Welcome to the July 2018 issue of the Wellcome Trust/DBT India AllianceNewsletter. Please send your comments, suggestions and contributions for these newsletters to public.engagement@indiaalliance.org. Find archives of our past newsletters here. 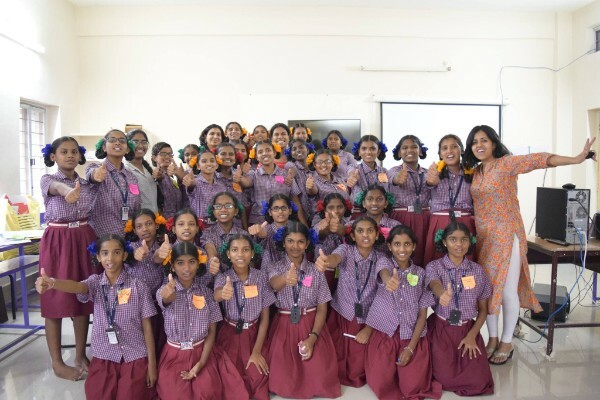 The India Alliance offers funding which covers the full spectrum of biomedical science from fundamental molecular and cellular studies through clinical and public health research for researchers at different stages of their careers. Presently, we are not accepting applications for any of our Fellowship schemes. 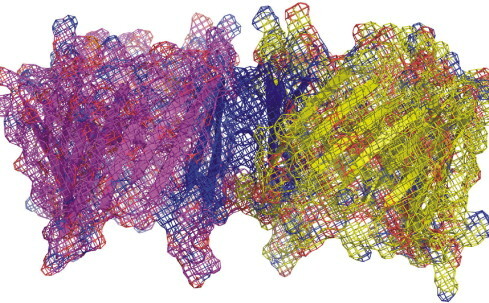 Check our website for regular updates on our funding schemes. 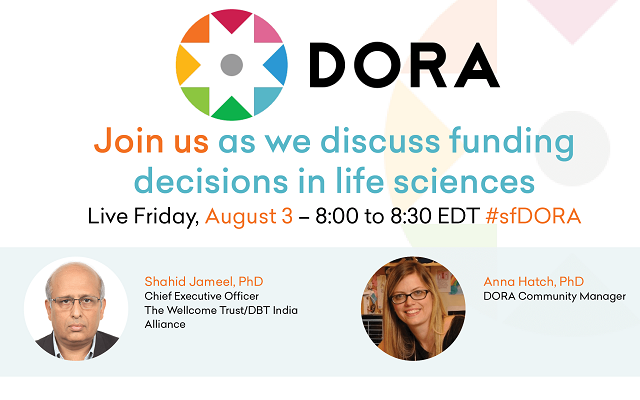 The India Alliance is pleased to announce Recently Recommended Fellowship Awardees for Early Career and Senior and Intermediate Research Fellowship in Biomedical Research schemes. Interviews for these Fellowships took place in May 2018. 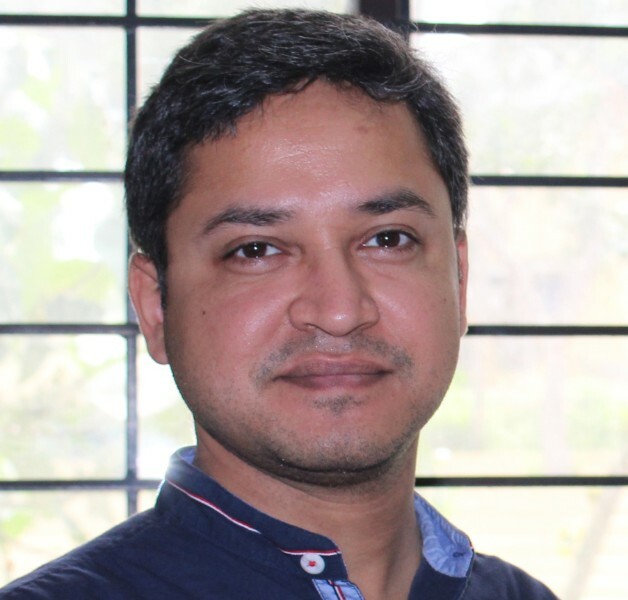 Interview of Dr. Satish Khurana, IA Intermediate Fellow, at Indian Institute of Science Education and Research (IISER), Thiruvananthapuram. 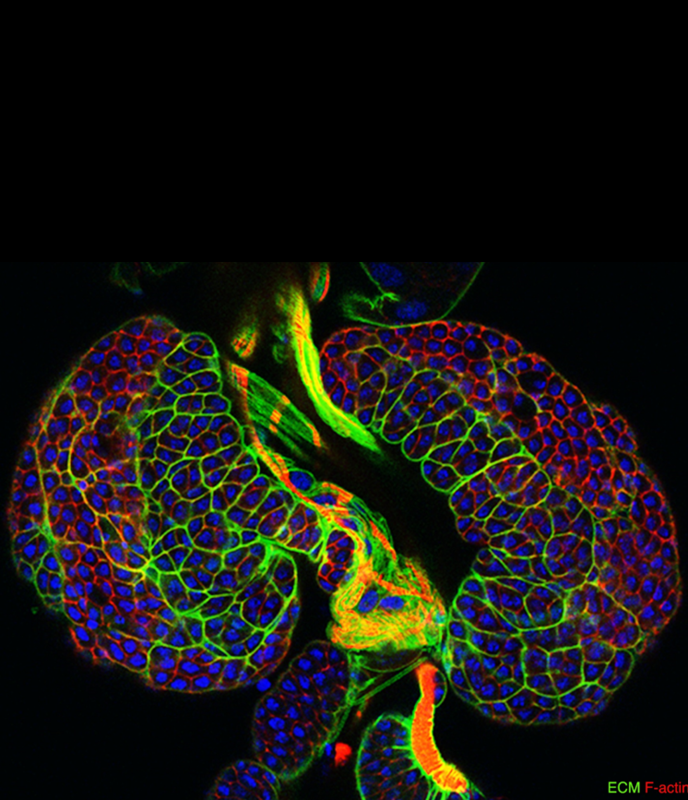 His group works in the area of stem cells and regenerative medicine. 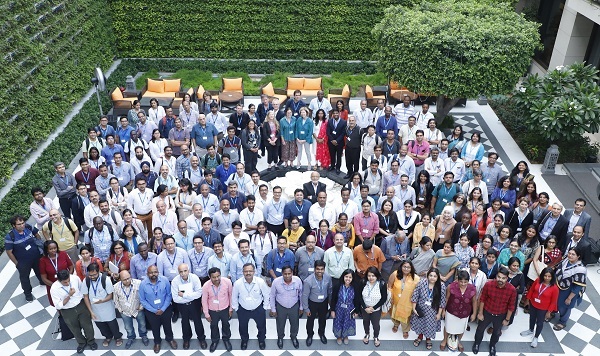 This annual event of the India Alliance saw the confluence of its Fellows from across different stages of their fellowships and a wide range of research areas. 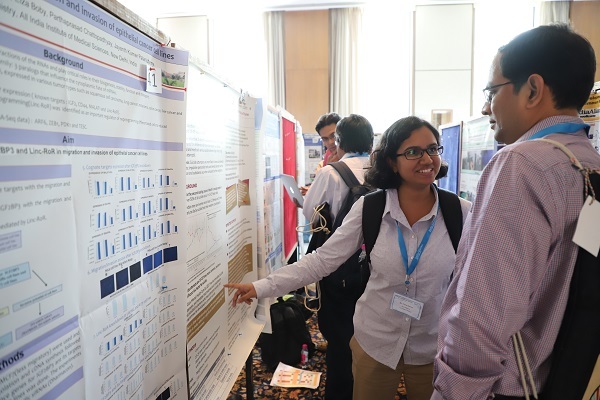 In addition to scientific presentations, the three-day event also covered talks and discussions on mentorship, research management, open research, scientific publishing, collaboration in the sciences, grassroots scientific innovations and research funding programs available for Indian biomedical researchers. 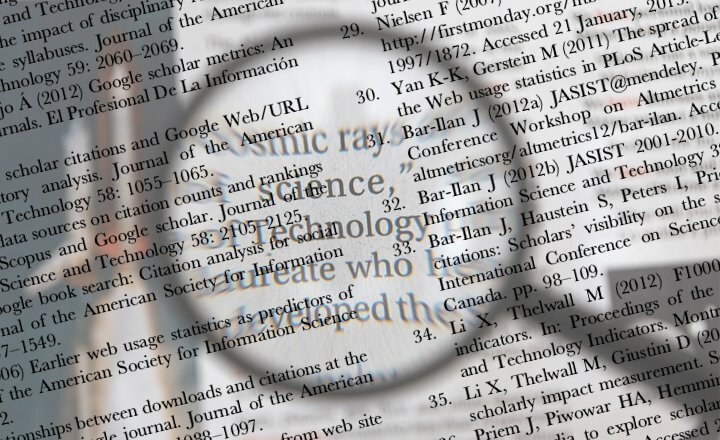 This two-day Workshop will provide an interactive platform for young researchers to discuss with their peers and mentors various issues pertaining to science communication and career advancement. Applications for this workshop are now closed. Next one will be announced shortly on our website. 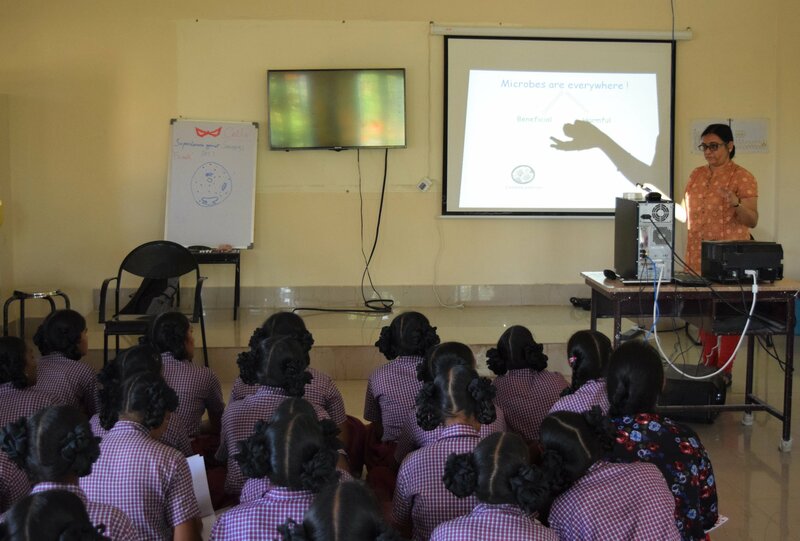 India Alliance in partnership with CCMB, Hyderabad, organised a three-day workshop at Telangana Social Welfare Residential Educational Institutions Society, Hyderabad from 20-22 June 2018 to sensitise young students about the rising threat of Antibiotic Resistance. 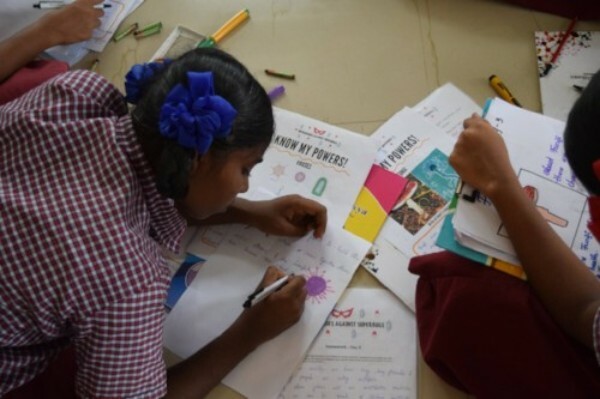 These school workshops are part of India Alliance's initiative Superheroes against Superbugs launched in January this year, that aims to engage and partner with the public to tackle the rise of superbugs in India. Part of a three-country public engagement project Arting Health for Impact : Kheti, Khana, aur Hum will explore food and nutrition security in India and its intersection with health through facilitated conversations and reflections using traditional Indian Truck Art as a medium of introspection and communication. 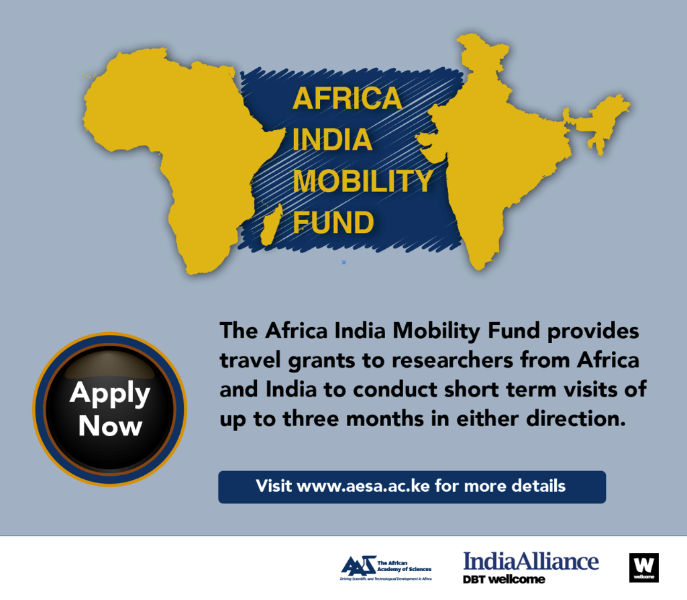 The Africa-India Mobility Fund (AIMF) is a two-year programme provide researchers from Africa and India with opportunities for short visits in either direction. Apply now! 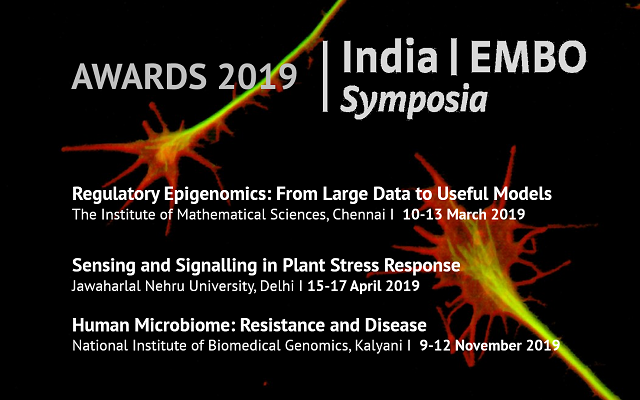 India Alliance and EMBO are pleased to announce the awards for the India I EMBO Symposia 2019. 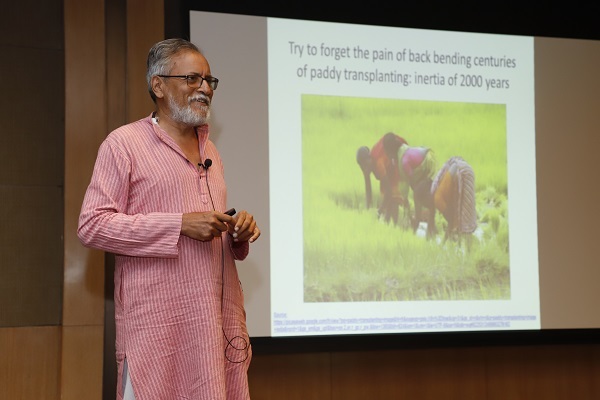 Next call for applications for India I EMBO Symposia will be published on India Alliance website in December 2019. 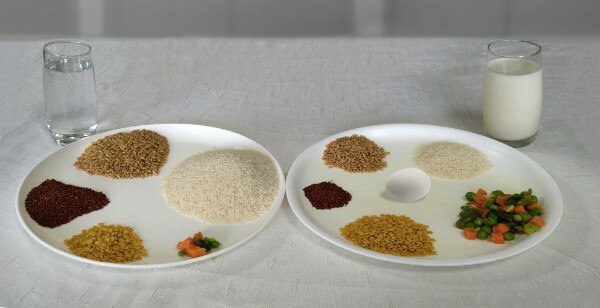 This article originally appeared on IndiaBioscience, a non-profit initiative engaged in science outreach and communication.